Are you in need of new or refinished flooring? 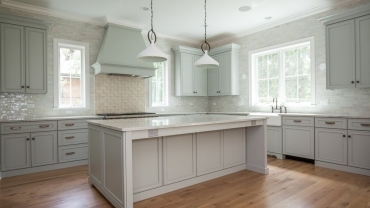 Hire the top hardwood flooring contractors in Glen Ellyn, IL to watch your home’s transformation begin. Our team specializes in a variety of home services to suit your flooring needs. From wood floor refinishing to installing laminate flooring, we will deliver quality results for each and every homeowner. Do you need sanding or staining of your hardwood floors in Glen Ellyn, IL? 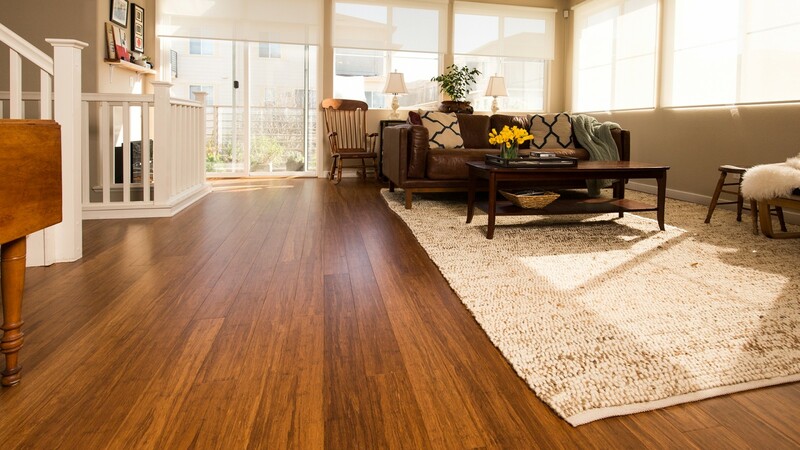 We can make your existing hardwood floors look and feel as good as new. Professional flooring could be just what you need to turn your home into the envy of the neighborhood. 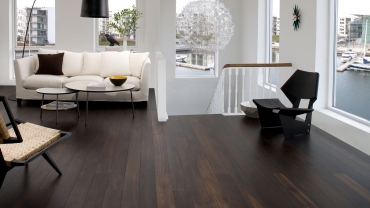 You will surely impress every guest who enters your home with our engineered wood flooring package. No matter your flooring needs, we are ready to give you exactly what you need to enhance the appearance of your home. Call or book an appointment online and let’s get started today! 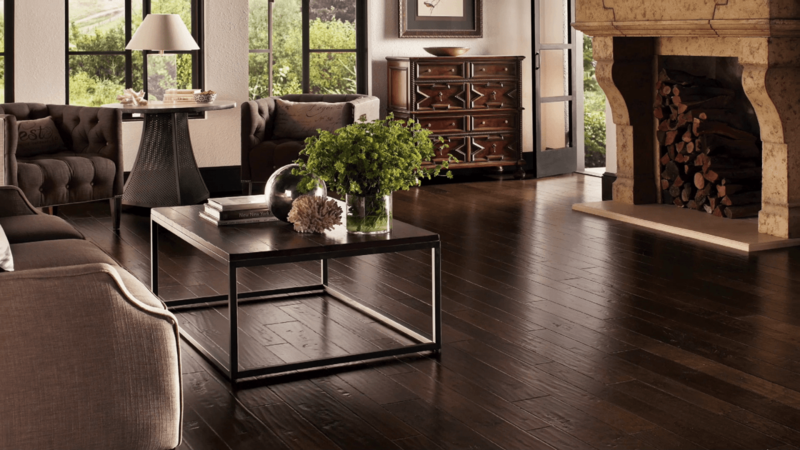 With years of experience under their belts, our hardwood flooring contractors are the best who serve Glen Ellyn, IL and beyond. They are ready to assist you with your next big project. Whether it’s a wood floor refinishing, a hardwood floor staining or sanding, or an engineered wood flooring installation for your Glen Ellyn home, you know you’ll be in good hands each step of the way. We will help make your unique vision for your home become a reality. Whether your project is big or small, our team is ready to turn it into a reality. There’s no reason to wait another second before booking your next appointment. With experts standing by to give you a fair and accurate estimate, all you have to do is reach for the phone and give us a call. 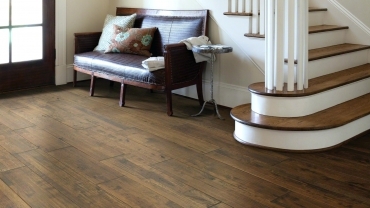 Installing new hardwood flooring is a big step for most homeowners. Rather than handing it over to pseudo-contractors who aren’t qualified to handle your project, trust the experts who have proven themselves over many years. 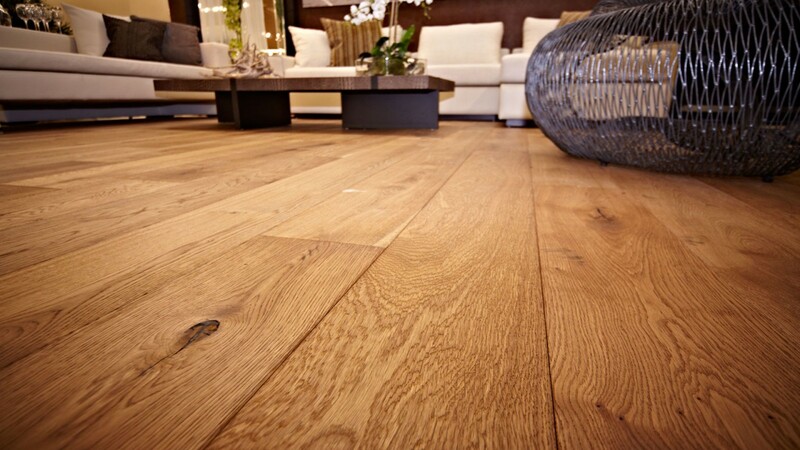 Our track record speaks for itself, serving the Glen Ellyn, IL community with high-quality hardwood floor installations and servicing hundreds of satisfied customers throughout our history. Everyone wants to look younger, and our floors are no different. Restore the surfaces of your home to their former glory by booking a hardwood floor refinishing today. If you’ve owned your home for many years, it’s probably time to get your floors refinished. They likely show scratches after so many years of use, so why not make your floors appear new again? You buff your car on a regular basis, so why not give your flooring the same luxury? Our professionals specialize in sanding hardwood floors to make them appear smooth and polished. They will meticulous manicure all portions of your hardwood floors, making sure that the entire surface is clean and sanded. Book your sanding project today and get your floors looking fresh yet again.